Please wear clothing that is comfortable to move in. Our studio floor is cork: sticky socks are optional. Outdoor footwear is prohibited in the actual studio. While we do sell water, we encourage you to bring a refillable vessel which can be filled at our bubbler. 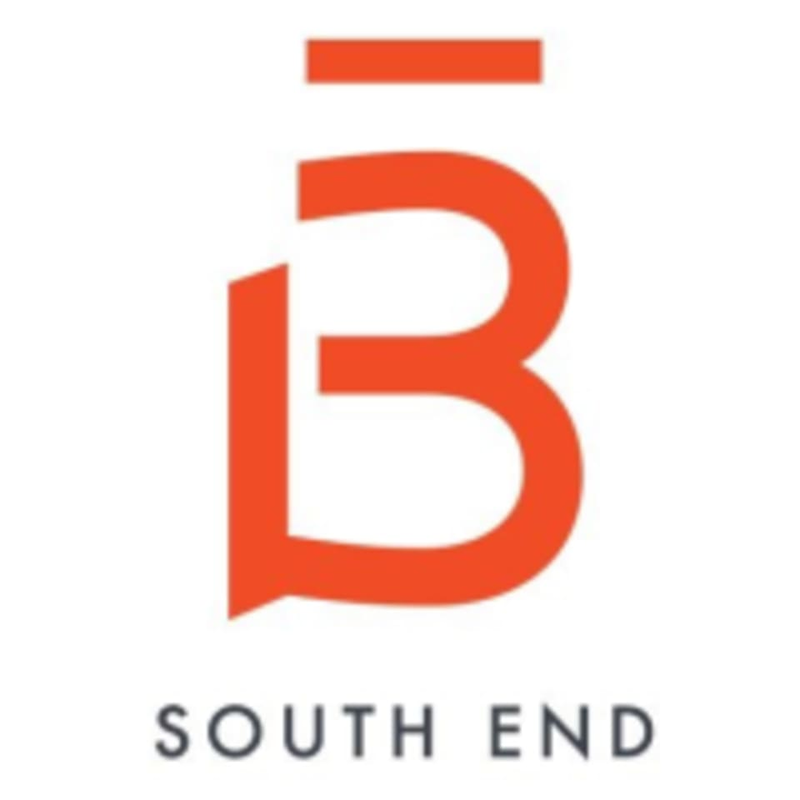 Barre3 South End is located at 1511 Washington St, Boston, MA, 02118. Good burn, very friendly instructor! Great class; loved the energy and thought everyone at the studio was very welcoming. Loved this class! Great instruction and choreography. Wonderful way to start out the day! Love KD’s class! Would appreciate more hands-on corrections.